Today, as Google results reveal, there is alot of talk about personal branding, and virtually every career-minded professional understands its importance. Personal branding helps you find a new job, get promoted, open clients’ doors, increase business success, and enhance your happiness at work every day. And it helps you do your job better – regardless of your role. Personal branding expert William Arruda shares with us what you need to know so you can use the power of personal branding to fully energise and maximise your career. 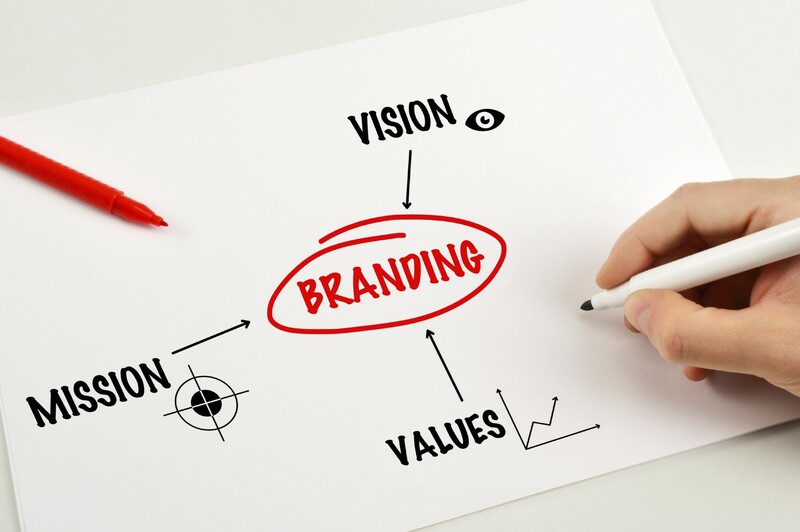 Personal branding is as easy as 1-2-3! To build a strong brand, you too must focus on authenticity – who you really are. Branding is not spin, and it’s not packaging (though packaging is a component). Strong brands are uncovered – not created. With a clearly defined and documented personal brand statement, you can begin to get the message out. In “Show,” you also design the packaging that embodies your brand. You do this by defining your personal brand identity system. This design system includes the font(s), colours, images and a tagline you will use consistently as the wrapper to all your communications. This wrapper helps reinforce your brand attributes and create recognition. Effective personal branding requires consistent repetition. In this step of the process you integrate your brand into everything you do by building and executing your personal media plan to increase the breadth of your brand and reinforce your message. You also increase credibility by integrating your brand into all your activities. Identify the tools in the real- and virtual-world that will be used to keep you visible and available to your target audience.